Download Our New 97.9 The Beat Radio Mobile App For Your Smartphone! 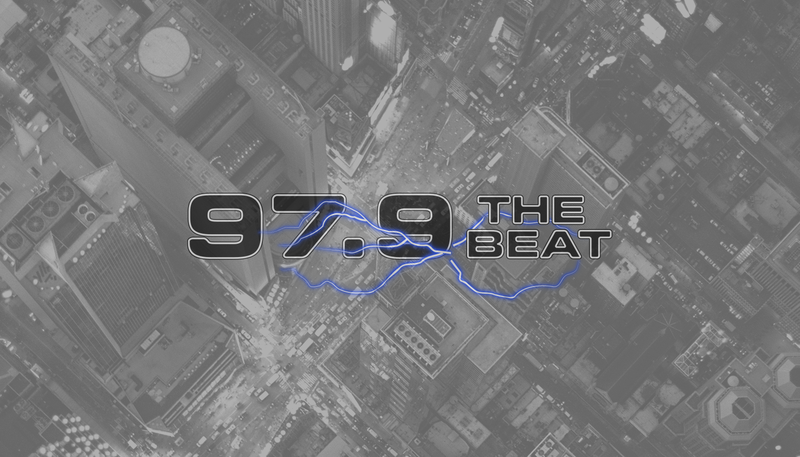 You can listen to 97.9 The Beat wherever you go with our FREE smartphone app. Our smartphone apps allow you to listen to Boom 94.5 wherever you go, check out lyrics as the songs play, see artist and album information, add favorites, buy songs and much more. Get our iPhone app by going to the iTunes Store and searching for 97.9 The Beat or you can click here. Get our Android app by going to the Android Marketplace and searching for 97.9 The Beat or you can click here.